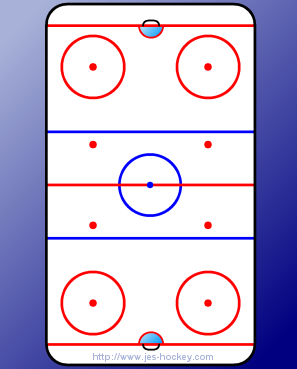 The players pass the puck to each other while one player will skate backward and the other one forward. 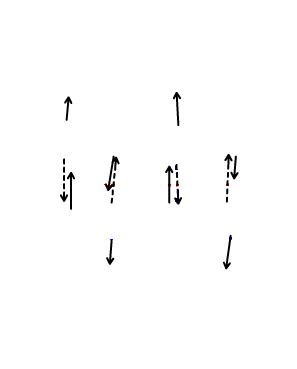 When the first players reach the imaginary midpoint line of the face off circles.The players reverse direction and skate towards the other side of the rink. To make it more difficult play with 2 pucks for each pair.